This Festival Fortnight Outdoor Lads are bringing you three unique and exciting events! OutdoorLads is a friendly group of gay, bisexual and trans men who get together to enjoy adventures and activities. They always have something for everyone, no matter your experience. 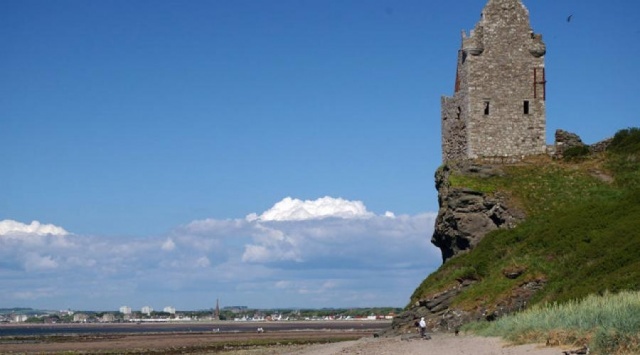 The first event is a seven mile walk that is mostly on the flat, apart from some rocky stretches of coastline, past harbours once used by smugglers and fishermen, sandy beaches and ruins of 16th century castles. The second event the union canal evening walk. 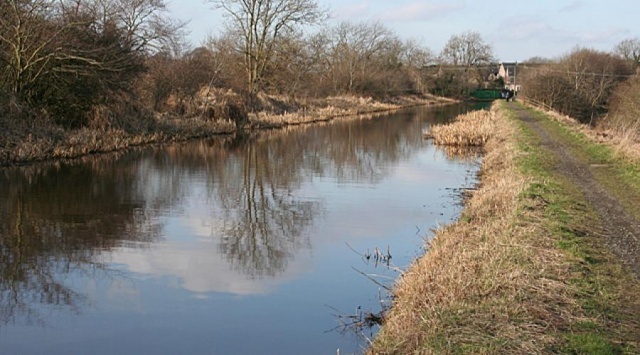 Completed in 1822 to transport coal and minerals to Edinburgh, the Union Canal is approximately 31 miles (50 km) in length. After falling into disuse in 20th century, having succumbed to more modern means of transport, the Union Canal enjoyed a new lease of life as part of the Millenium Link project, which also saw the canal reconnected to the Forth & Clyde Canal by means of a boat lift (The Falkirk Wheel). 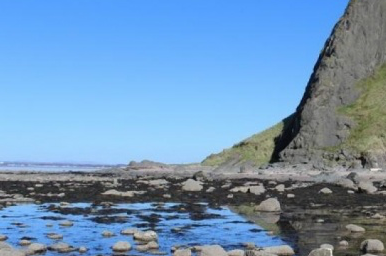 The canal was built to follow the contours of the land thus avoiding the need for locks - consequently, this walk will cover the winding stretch of the canal that circumnavigates the hillier part of West Lothian. Last but not least, outdoor Lads are hosting an indoor climbing session. Indoor climbing centres offer the challenges of climbing that you'll find on natural outdoor structures; simply indoors. 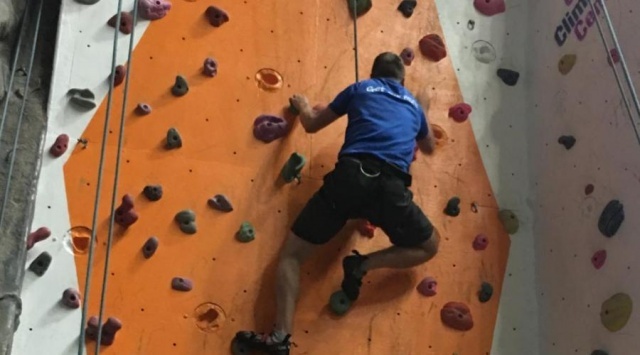 It's a fun way to stay fit, you will quickly begin to develop arm, back, finger, and core strength as a result of the many reaches and holds that are repeated through the completion of the climb. Written on 3rd May 2018.